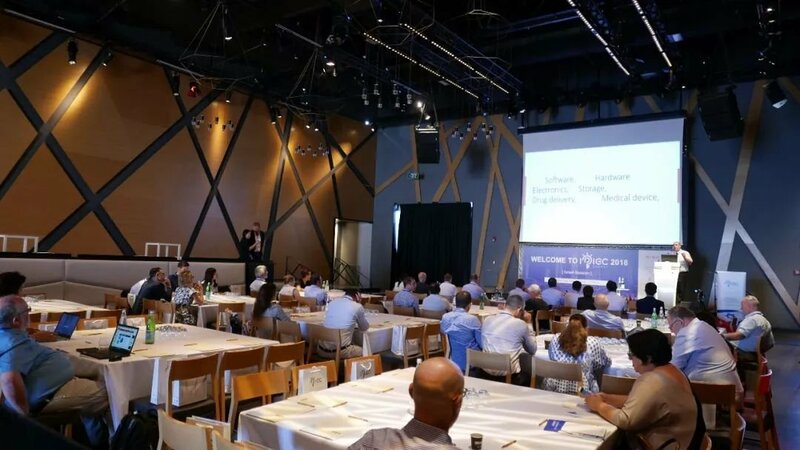 On August 27, IPIEC Global 2018 Israel Session ended smoothly in Tel Aviv. 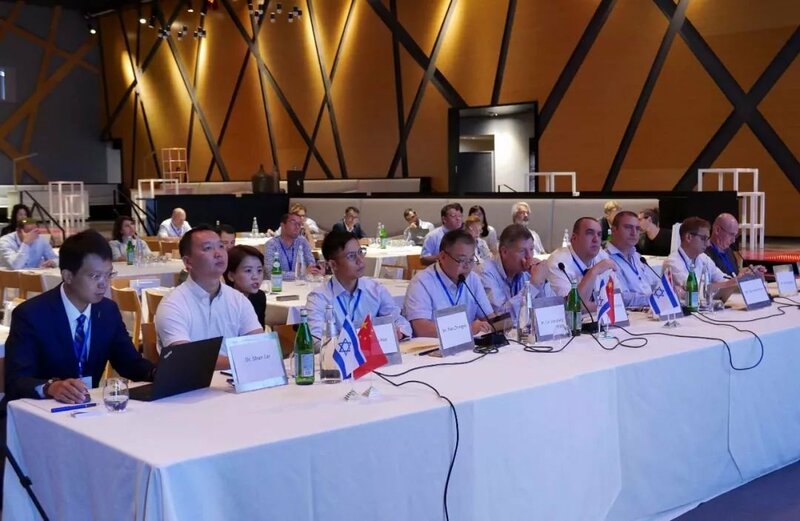 After fierce competition, the panel of judges finally selected the top three projects: minimally invasive treatment technology for enlarged prostate, solid tumors radiotherapy and dye solar cells technology. 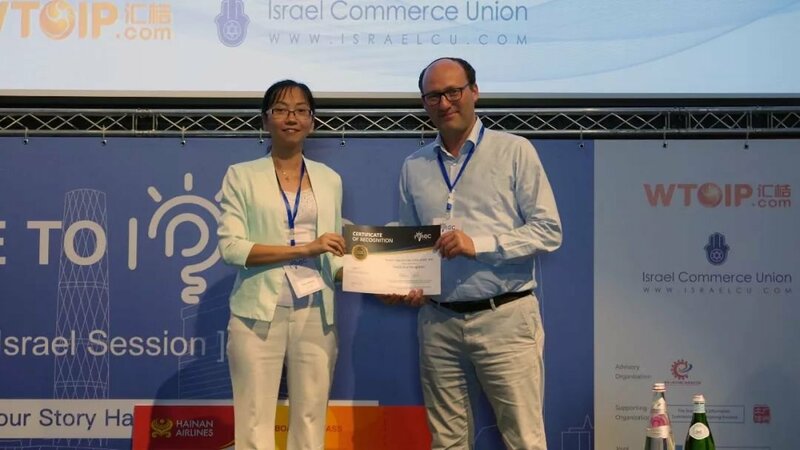 As the winners of Israel Session, they will attend the Semi-Final in China on around December 2018, vying for the investment and cooperation opportunities from the top-tier enterprises in the world's second-largest economy. 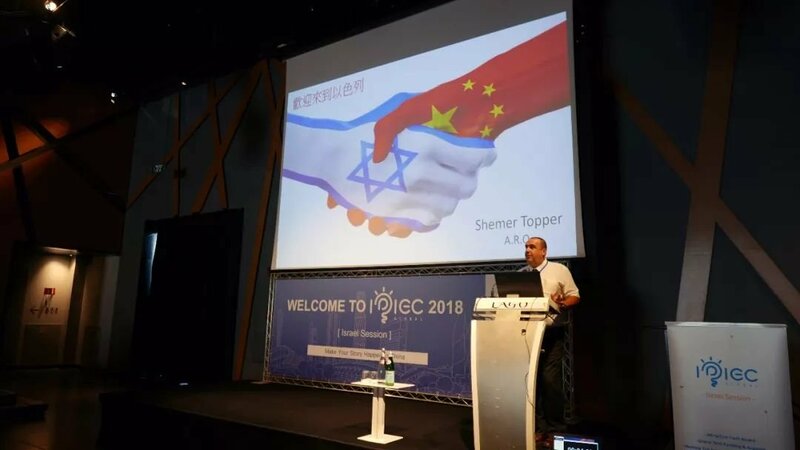 “The cooperation of technological innovation between Israel and China is strongly complementary, Israeli companies concentrate on core technology research and development, while China’s vast markets and resources have a strong desire for technology upgrade and industry transformation.”Mrs. Toel Dahan, the Chief Development Officer remarked at her speech. 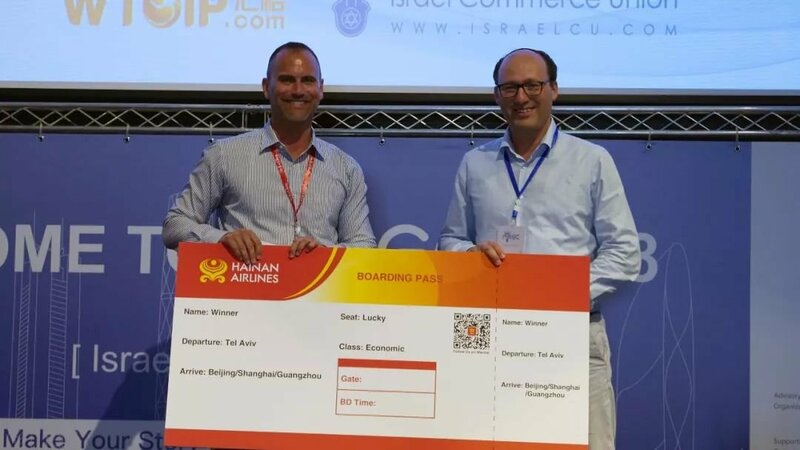 Mr. Gideon Barak, Co-Founder and Chairman of Navin. 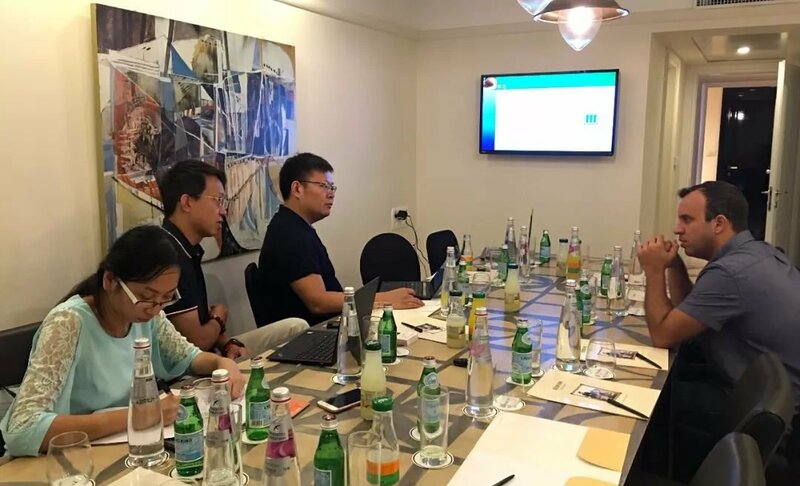 Mr. Hu Hao, Operation General Manager of China Youth Venture Capital. 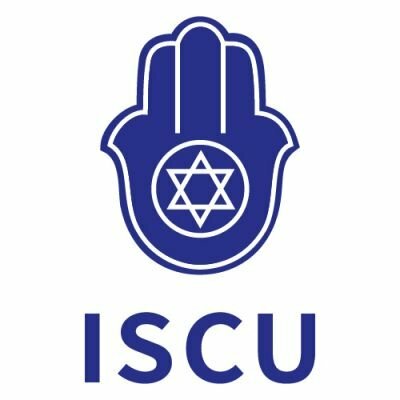 The panel of judges strives to select the most forward-looking Israeli Startups with the most professional and unique vision. 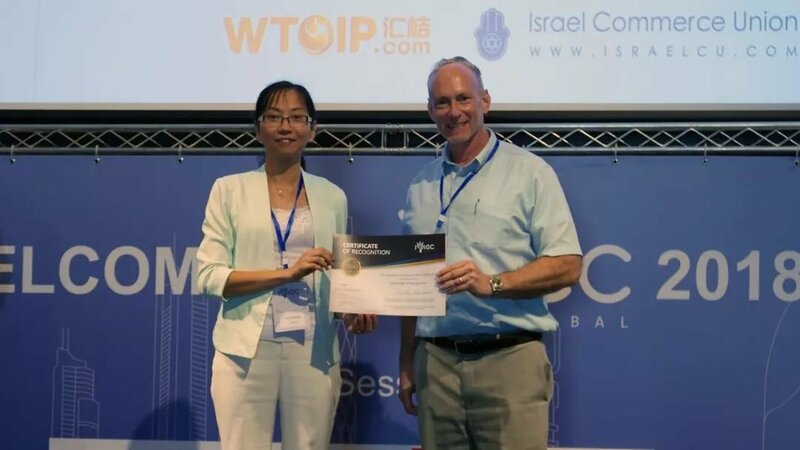 After comprehensive evaluation, projects of minimally invasive treatment technology for enlarged prostate, solid tumors radiotherapy and Dye Solar Cells technology are more in line with the current technical needs of the Chinese market, and successfully promoted to the IPIEC Global 2018 China Semifinal. 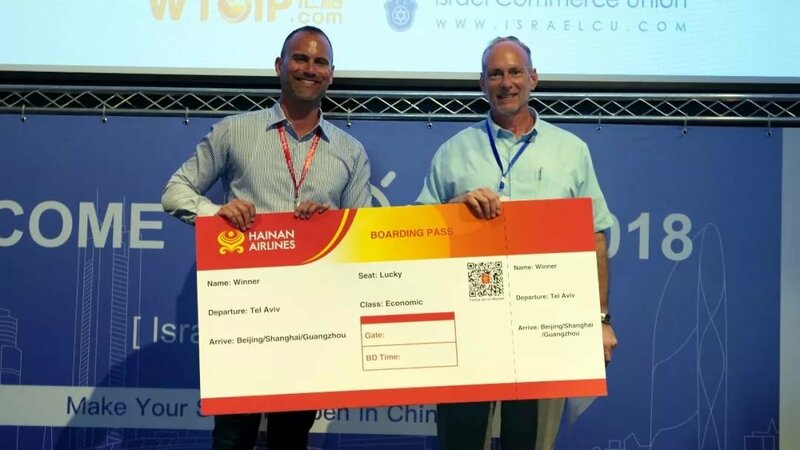 Liad Solomon, from Hainan Airlines Tel Aviv Office and Ms. Chen Xiaodan, Co-founder & Director of International Business Development – WTOIP came to the stage to grant Top 3 the special sponsorship-3 round-trip air tickets and Certification of recognition of Semi-final. 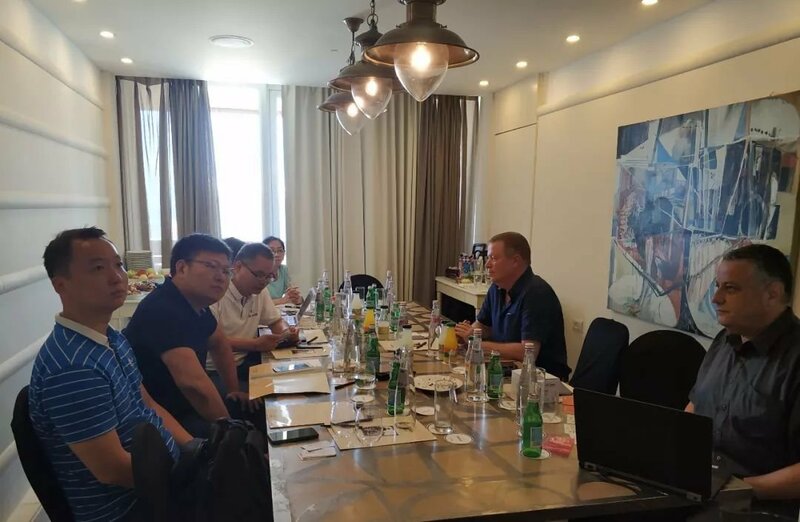 Besides, 7 registration projects including initial risk assessment of breast cancer project, natural anti inflammation steriod alternative for skin disease and real-time behavior prediction etc. 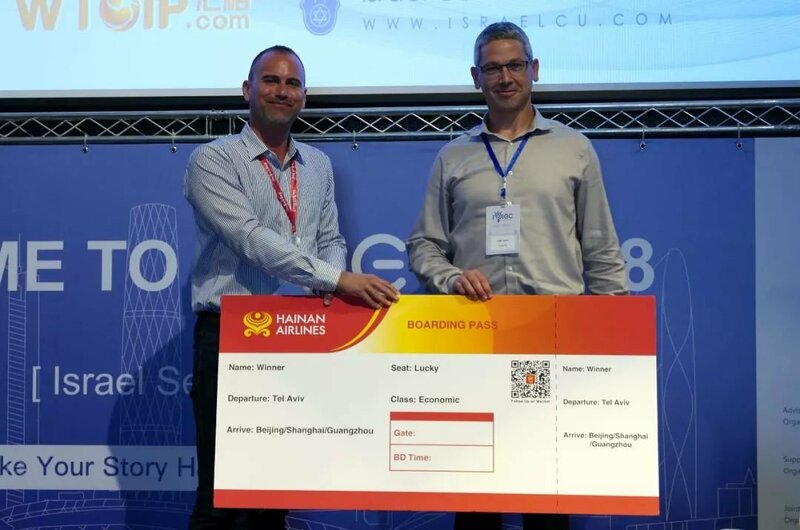 also got the good graces from the Judges and Chinese investor at the Road Show, and they had further negotiation with the Chinese investors after the Contest. 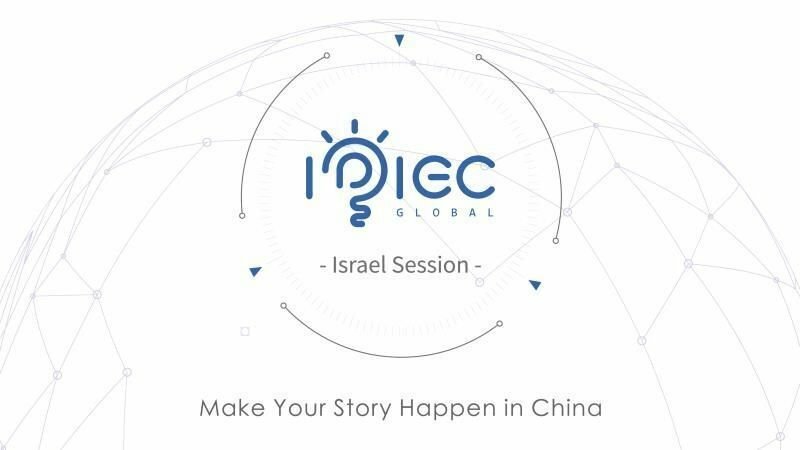 IPIEC Global 2018 Israel Session is co-organized by Israel Commerce Union and WTOIP-a global leading IP and entrepreneurship resource sharing platform, that create an effective means to connect innovations with capital, overseas projects with local authorities. 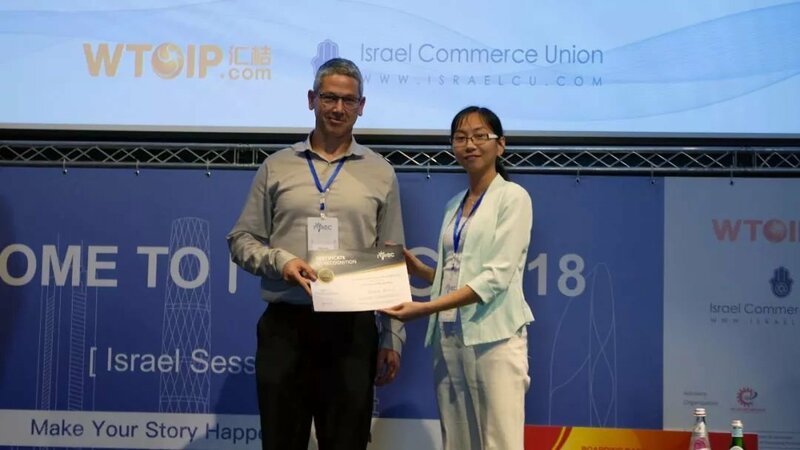 Israel Commerce Union, based on the geographic advantage of Guangdong-Hong Kong-Macao Greater Bay Area and endorsed by Israeli government, will continuously work with WTOIP to bring advanced Israeli technologies to China and help with more China-Israel cooperation projects to land in China.